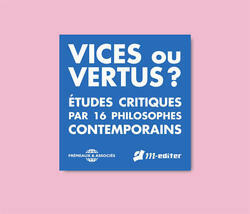 Title: Vices Ou Vertus ? 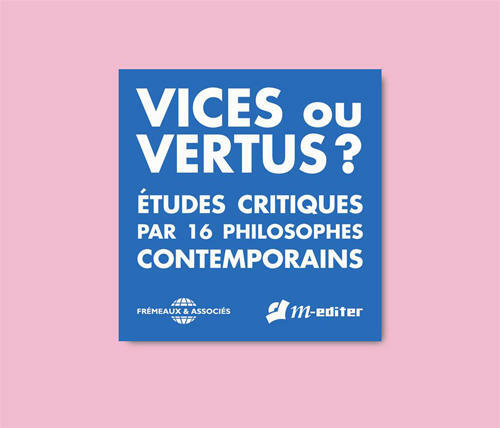 (4-CD set) This 4 CD boxset features 16 conferences by 16 contemporary philosophers about the notion of vices and virtues and therefore entitled in French "Vices ou Vertus ?". A modern reflection about the moral judgments in our 21st century's societies. In French.